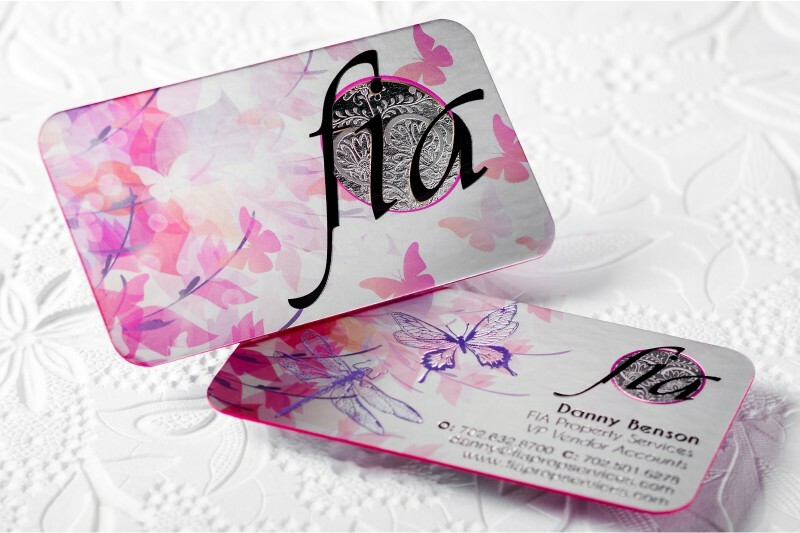 Find out what makes our flagship product so special when you order a set of our signature Silkcards. 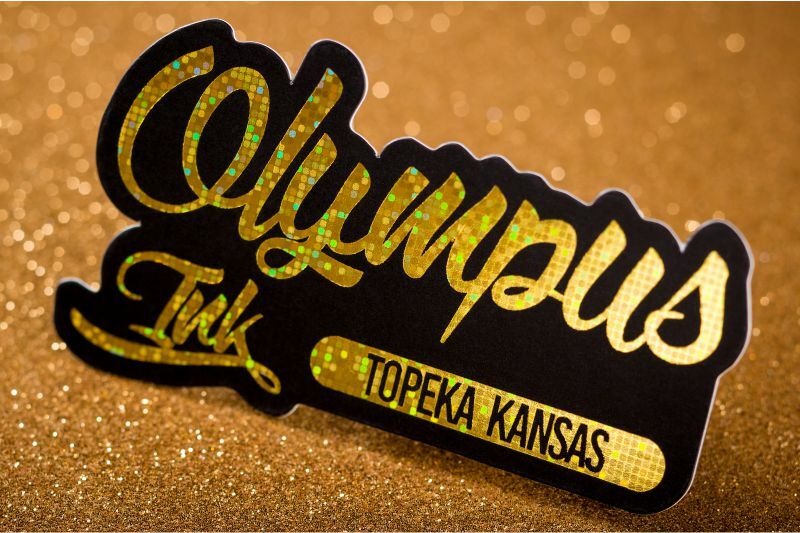 So what makes Silkcards so special? 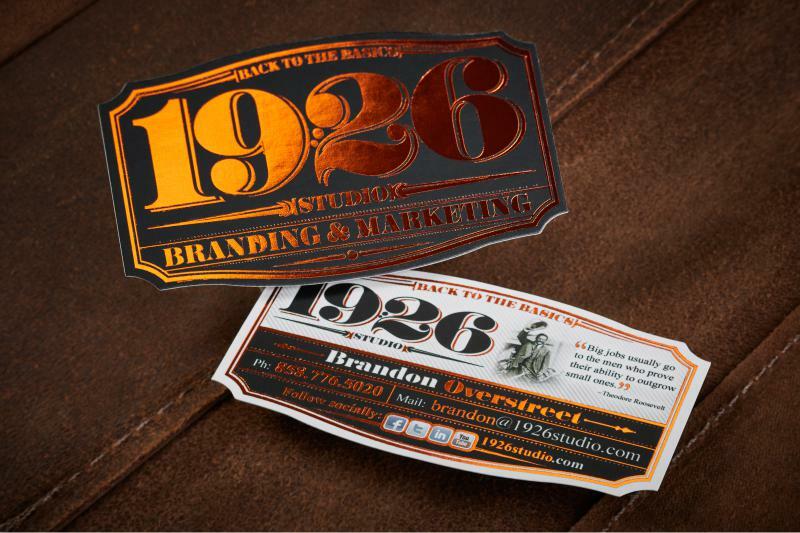 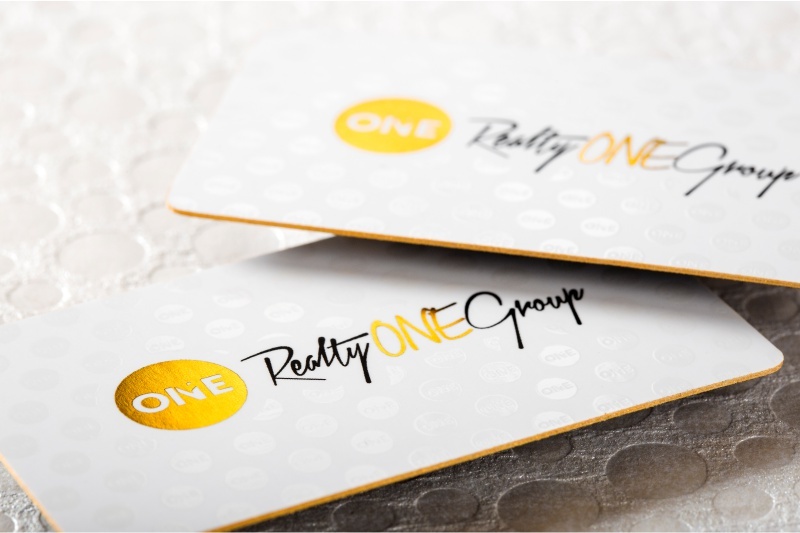 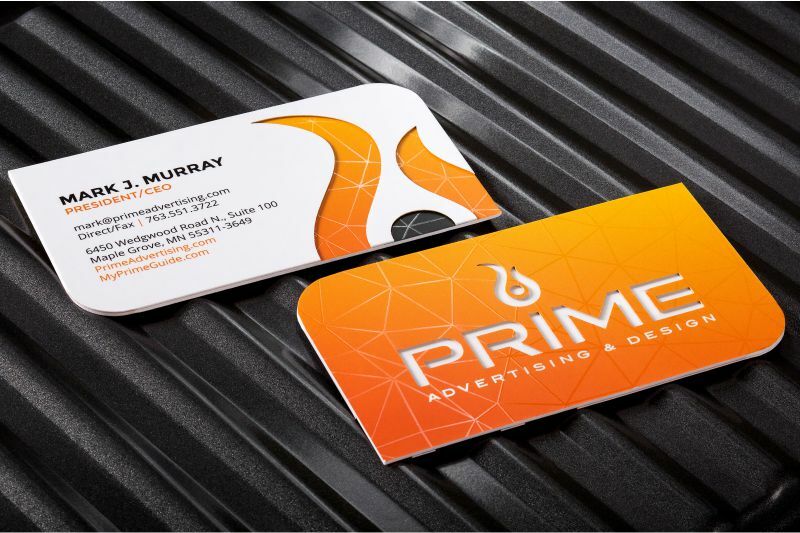 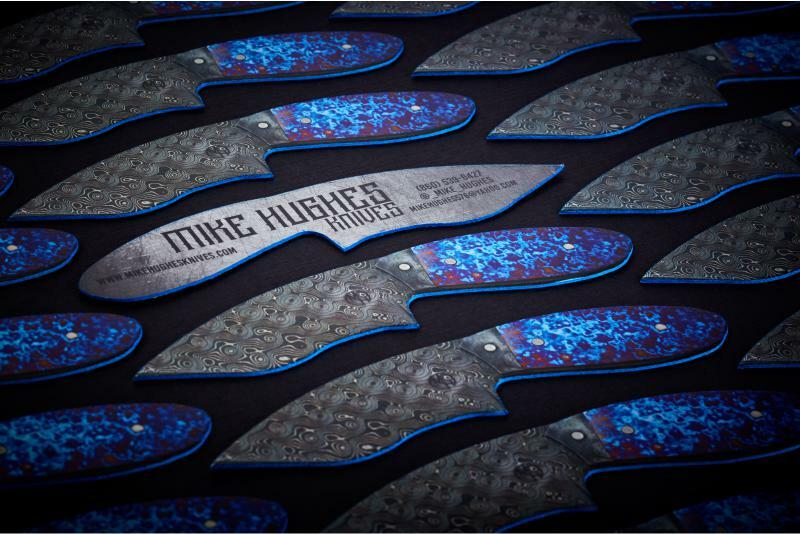 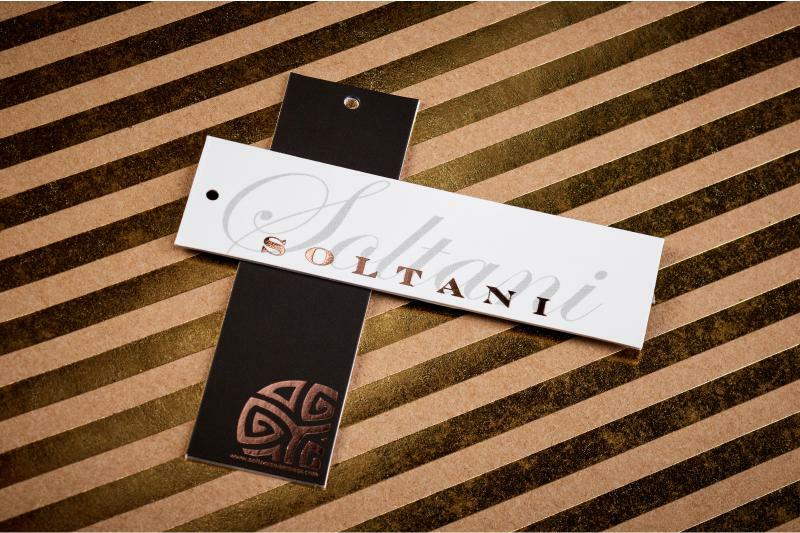 The process of placing a laminate coating over each business card during the finishing process give these cards their unique smooth texture. 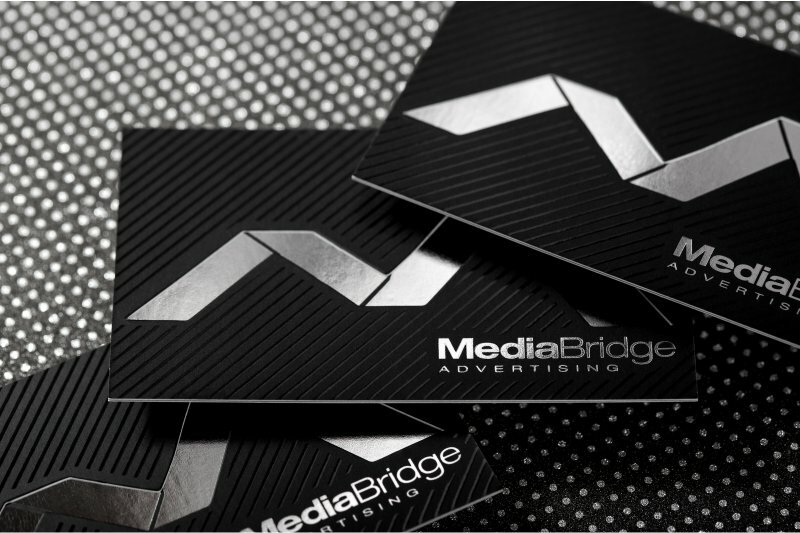 This elegant finish adds a touch of elegance to your branding and helps to identify and differentiate your business from your competition. 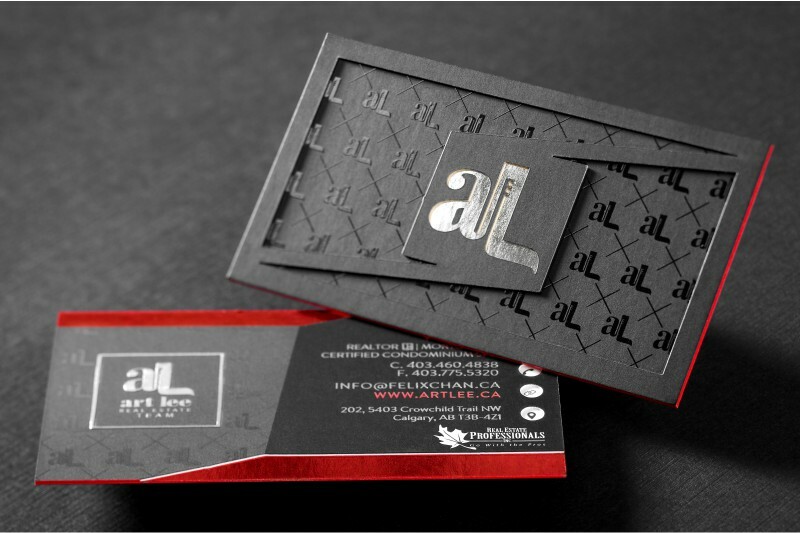 16pt card stock: This is a standard weight card stock that is 40% denser than most single layer cards. 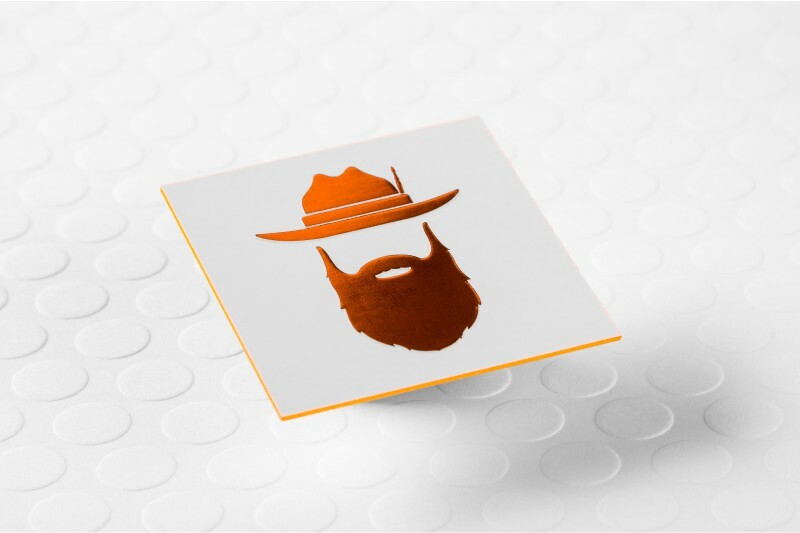 This signature weight is perfect for most business applications. 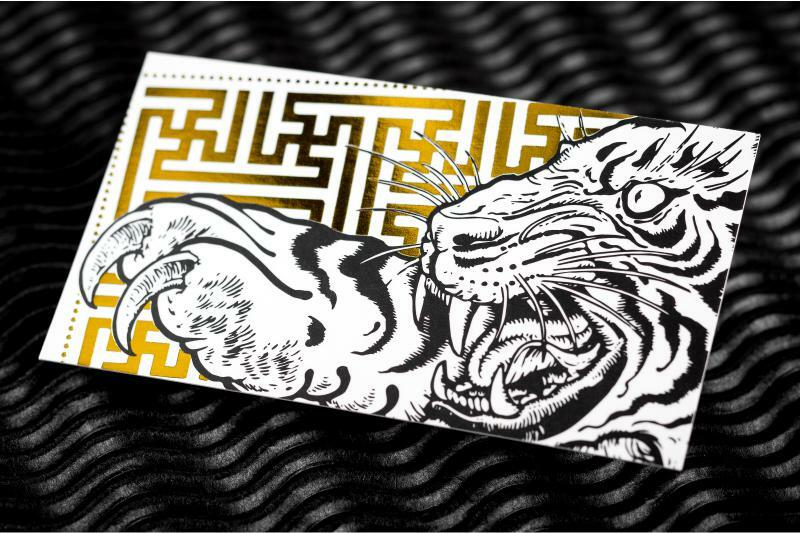 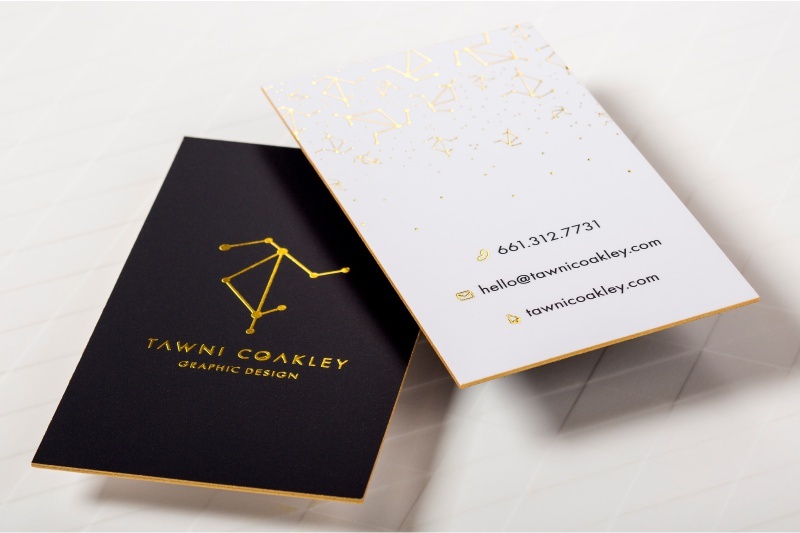 32pt card stock: This stock (referred to as Silkcards X) is our gold-standard signature product. 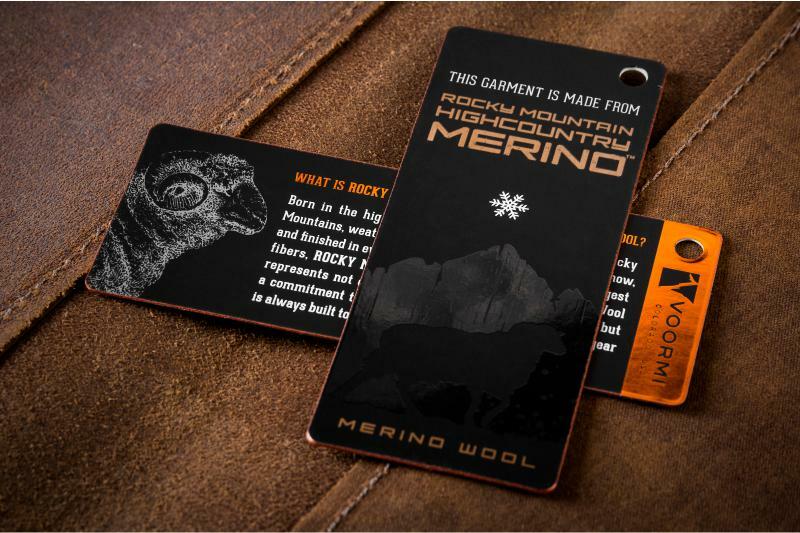 This weight combines two 16pt stock cards to not only produce a thicker card but also allows for die cutting to create unique 3-D effects. 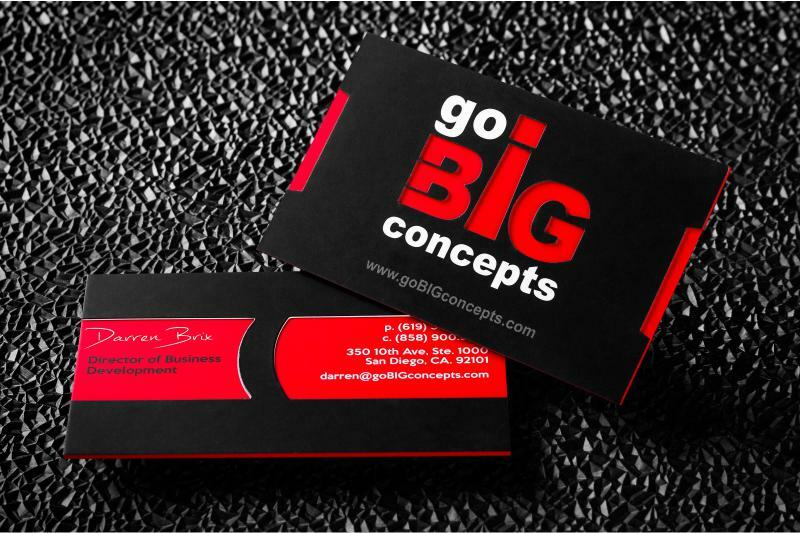 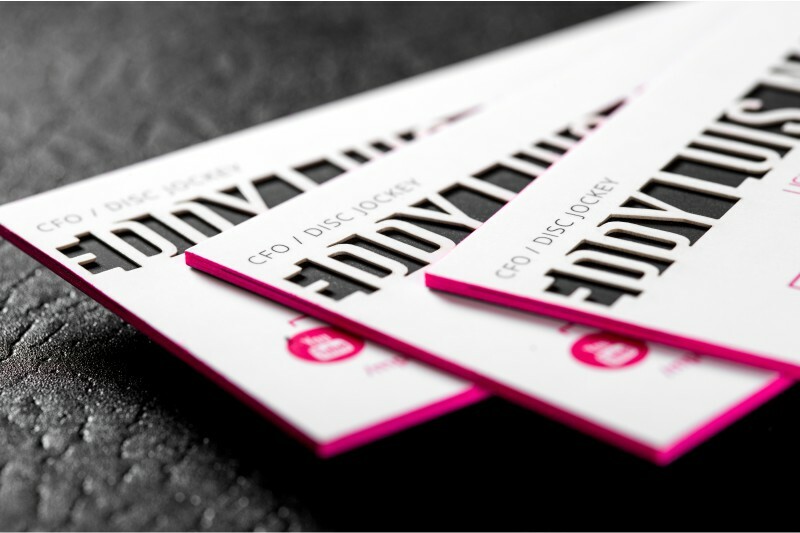 48pt card stock: For the ultimate unforgettable business card, you can't go wrong by choosing this premium card stock. 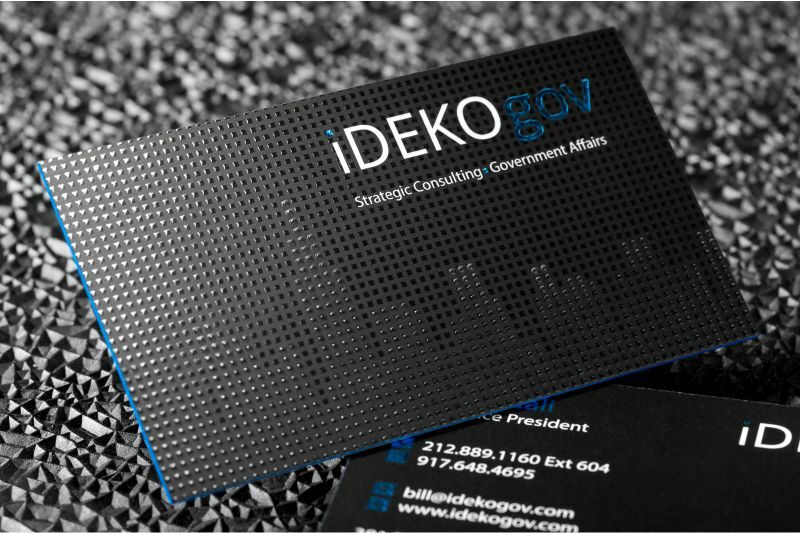 This triple-layered technology is the newest and most innovative creation in the business card industry. 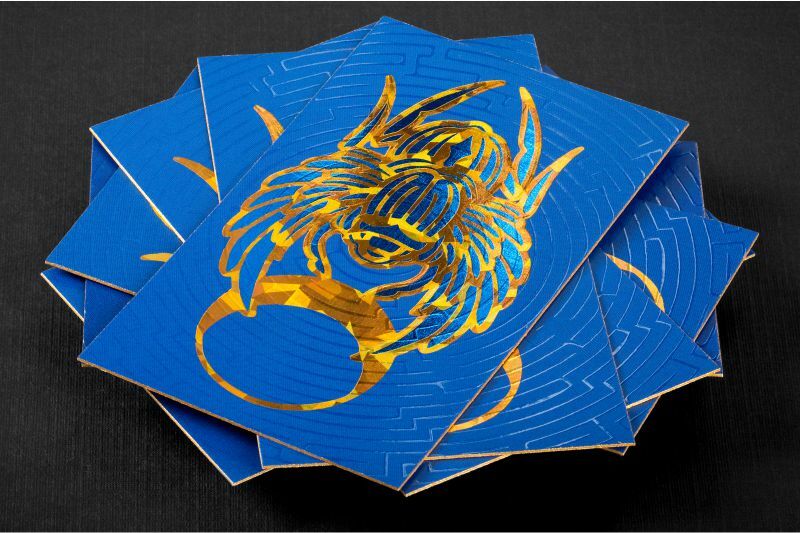 The triple thickness provides an excellent surface for embossing, debossing, dual-sided die-cuts, foiling and Spot UV (Regular, Raised, Dusted) design elements. 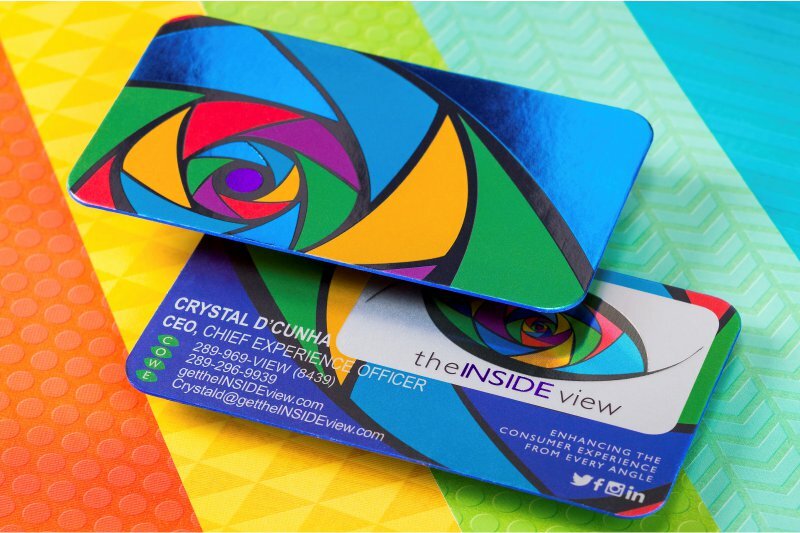 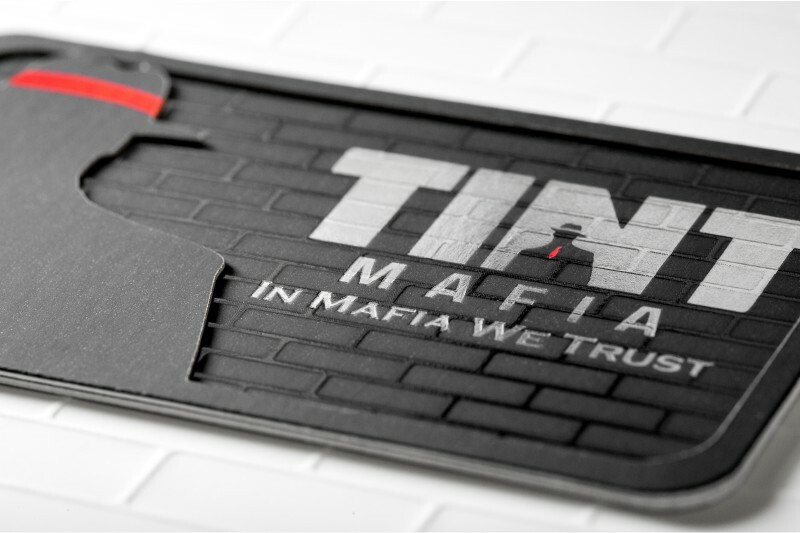 All Silkcards are laminated on both sides and are tear- and wear-resistant and can be customized to fit your business branding needs.